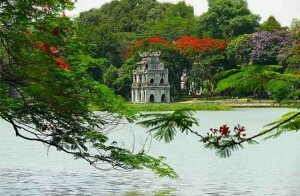 Explore fairy-tale landscapes and sacred shrines on this exciting Hanoi day trip. 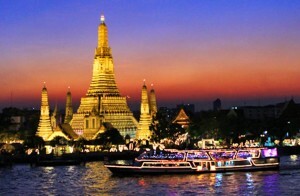 Travel through the scenic Red River Delta and board a rowboat for a cruise down the Yen River. Admire endless views of limestone karsts and lush rice paddies before joining local pilgrims at Perfume. 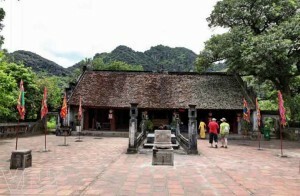 Discover the Perfume Pagoda temple complex, just 75 kilometers south of Hanoi! Monks and the devout have made pilgrimages to the site for hundreds, if not thousands, of years. 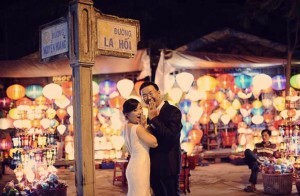 Take this day tour from Hanoi and see a rarely-seen side of Vietnamese cultural and religious life. In the morning, your driver will provide pick-up at your hotel or from the tour company’s office between 7:45 and 8:00 am. You will then depart for the Perfume Pagoda. Your car will embark on a wandering journey through rustic Vietnamese villages and rice paddies. 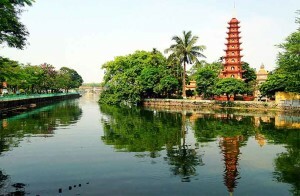 Then, a short walk to Yen Wharf, where you will board a boat to visit the beautiful Trinh Temple. Legend has it that the site was discovered by a monk over 2000 years ago. Over the ages, many of its sister temples have been destroyed, and today only seven remain. After touring the temple, it is a short trek to the main cave on the top of mountain, where you will find a collection of holy statues. In the afternoon you will enjoy a traditional lunch at a local restaurant. After eating, you will visit the beautiful Thien Tru Pagoda for worship, then head back to Yen Wharf, where you will board the boat back to the car. As you ride through the rice fields on the way back to Hanoi, reflect on the generations of worshipers that have made the same pilgrimage. 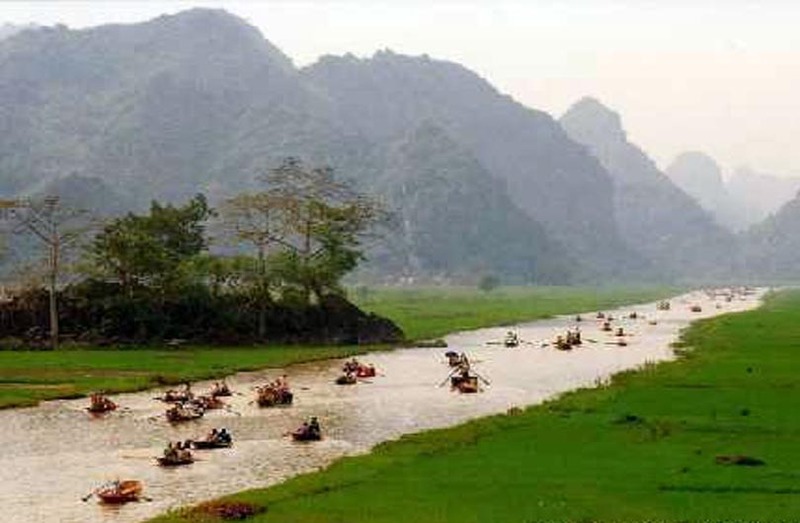 This day tour will show you a side of Vietnam few people see. Proper walking shoes must be worn for this tour. The trek can be strenuous for some as the path is fairly steep. As an option there is a cable car which can be taken instead of walking (Extra cost on client’s own account). During Tet (Vietnamese New Year; Feb – Apr) and the three months preceding it, the Perfume Pagoda is crowded with pilgrims and travels and is not recommended. For further details, please contact one of our travel consultants.